Hewlett-Packard (s hpq) spent $1.2 billion to buy Palm back in April of last year and while many hoped that that the computer giant would finally get webOS to take flight, the sale is now looking like the beginning of the end for the old Palm team. HP has confirmed that it has started laying off members of the webOS team, a reduction that AllThingsD has pegged at 525 employees laid off as early as this week. Now just how committed HP can be with a reduced workforce remains to be seen. But it shouldn’t be too much of a surprise that it’s unloading workers tied to the platform. It signaled last month that it was ending development of webOS handsets and the TouchPad tablet and was looking at ways to “optimize” the value of webOS. HP was expected to try and sell or license webOS but no takers have emerged and companies like Samsung have flat-out denied any interest in webOS. And the old Palm team has been losing executives and employees even prior to the big news by HP. Now without any good prospects for webOS, HP is apparently trying to minimize the costs of supporting what may be just a clean-up job as it fulfills the last commitments to existing users. It can still get some value from the old Palm patents it holds, but today’s news seems to further confirm that webOS and the Palm team are indeed on the way out. It’s a sad ending for webOS, which I’ve always felt was very promising platform. And it’s tough news for all the people who helped put webOS together. 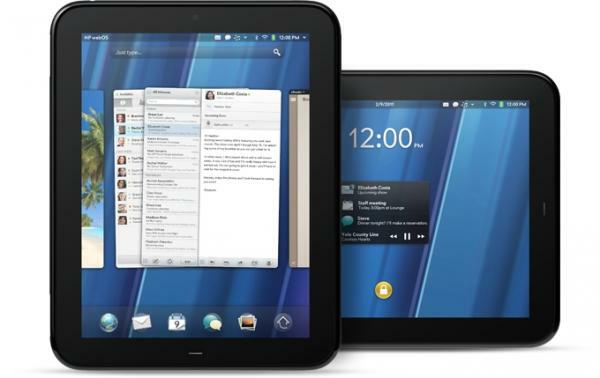 Hopefully, a company will emerge to pick up webOS, but at this point, it could also just as easily fade into oblivion. WebOS is THE BEST mobile platform period!